Happy New Year 2016 to all our customers! We had a great Christmas break and are back open from the 14th of January 2016. Call us to make a booking for your scooter! 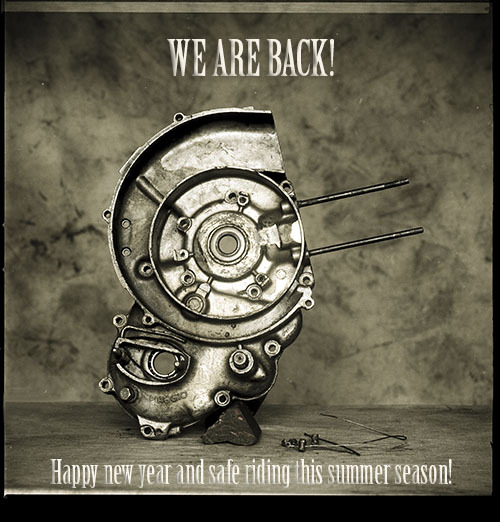 Safe riding this summer season and see you soon!